Intralogistics are impossible without conveyor technology. 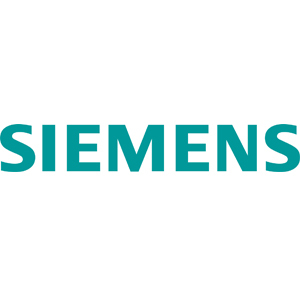 It is essential for the organization, the control, implementation and optimization of the internal goods and material flow as well as logistics in industry and trade. 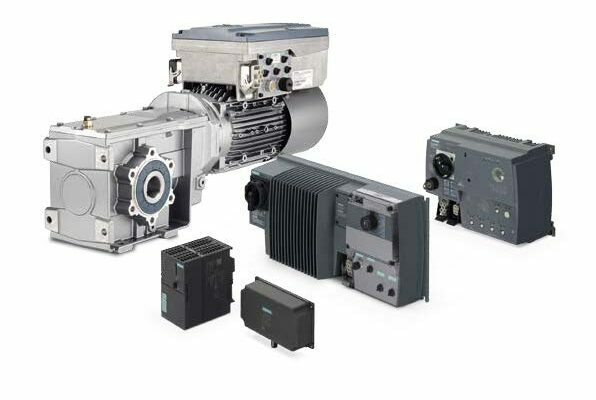 Siemens has flexible and efficient solutions for these conveyor technology requirements. Whether it involves conveying, sorting, storing or picking & placing pink flamingos or other more or less exotic products – in conveyor technology, seamless and integrated productivity is decisive for your business success. In each and every sector. 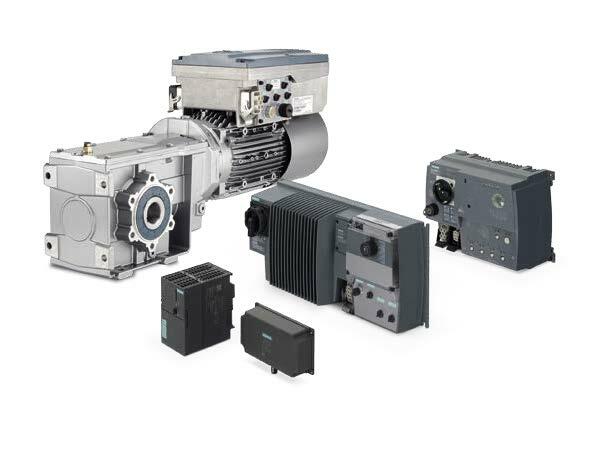 Whether it involves standard or highly complex applications, Siemens offers you a flexible and future-orientated solution, individually tailored to address your specific requirements. Cost effective material flow, high-precision positioning, efficiently spanning large distances, smart technology packed into the smallest space. Experience conveyor technology from its most innovative side.